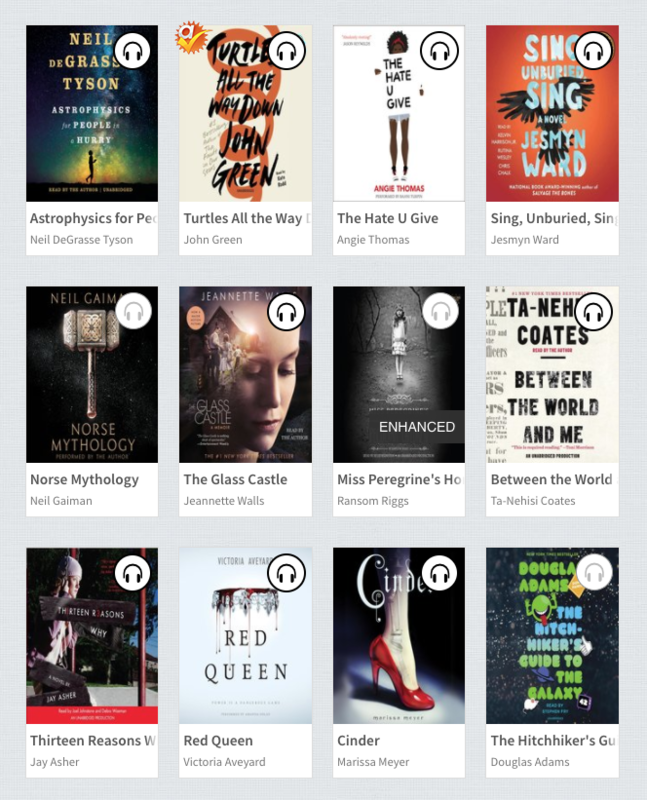 Welcome to OverDrive, your Bentley ebooks forreading pleasure! 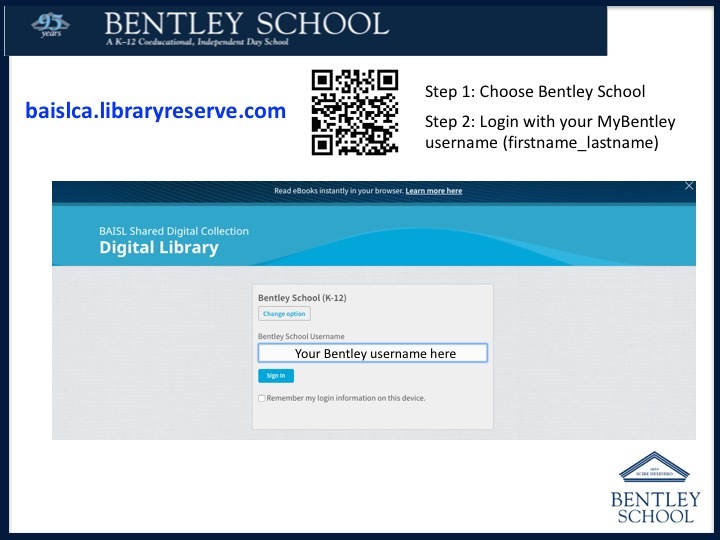 Our digital collection is FREE for students and teachers. 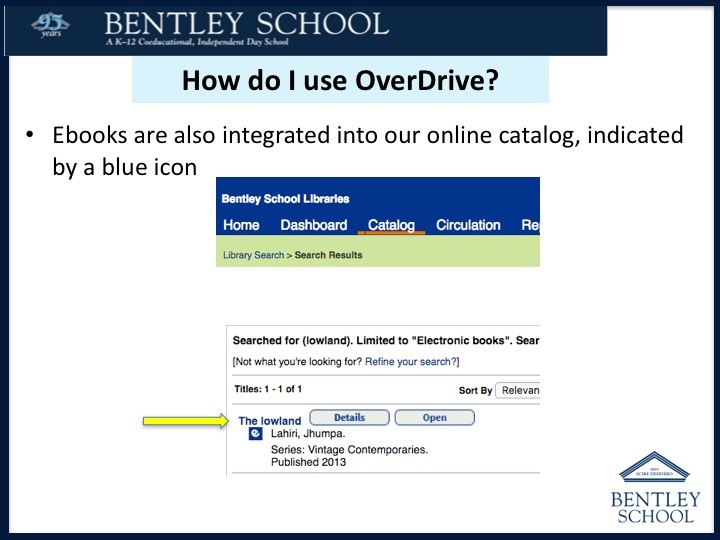 Review the slides below to find out how to access and use your Bentley Overdrive ebook collection. Questions? 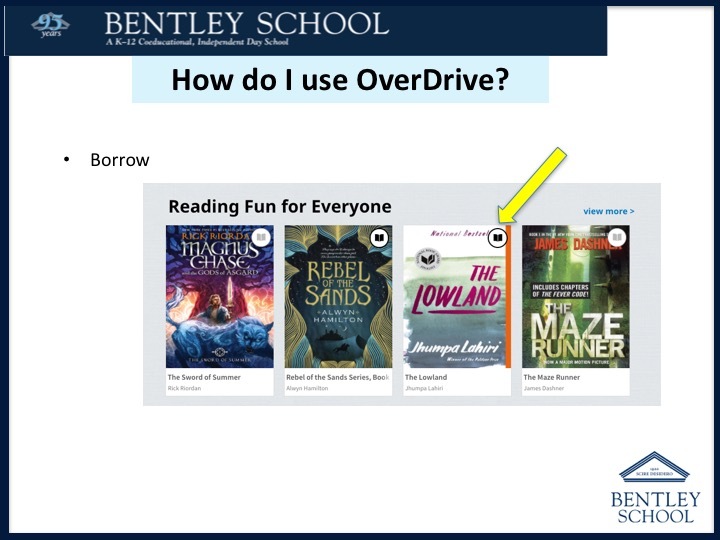 See Ms. Bogas or check out the "How to Use OverDrive" slide show below. 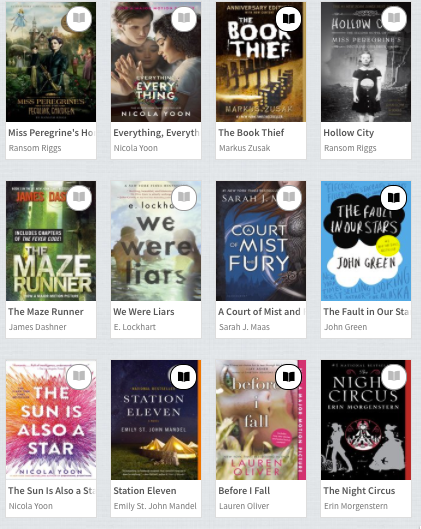 Want a book that is not in the ebook library? Please request it here and the library will try and get it for you!